(MoneyWatch) Planning for a healthy and prosperous retirement that might last 25 years or more can be a daunting task. You want to make your financial resources last the rest of your life -- no matter how long you live -- and you don't want to be wiped out by medical or long-term care expenses. So it makes sense to seek guidance from trained professionals for some of your most important decisions. Does your financial advisor have the skills to plan your retirement? Welcome to Week Three of my 16-week series on planning your retirement, which started two weeks ago with my first post, How Long Will You Live? Last week I discussed the six most important retirement planning questions you should address. This post focuses on getting the professional financial help you need to plan a lengthy retirement. I'm introducing this step now for two reasons. First, it's critical that you manage your money properly because when it comes to your retirement, you can't afford to make mistakes -- you'll need to make every dollar count. Second, you'll want to start this step now, since you might need professional help for steps you'll be taking in future weeks. It might also take a few weeks to line up the help you need, so getting started now is a smart move. Let's start with the obvious -- help with financial planning and investments. It's a good idea to distinguish between these two skills. An investment advisor might be good at helping you decide your asset allocation and selecting specific securities or mutual funds, and this may have been all the advice you needed while you were growing your nest egg. But using your retirement savings to generate retirement income is more complex, and you'll need someone who's experienced at helping people decide whether to generate retirement income by drawing down invested assets or buying an immediate annuity, or maybe some combination of the two. You might also need guidance on when to begin drawing Social Security benefits or how to take a distribution from a traditional pension plan. You might also need help to get the right insurance, which can include life insurance, medical insurance, and long-term care insurance. Again, make sure your advisor isn't just trying to sell you products that generate substantial commissions for them, such as expensive whole life insurance. When it comes to protecting against the threat of long-term care expenses, you'll first want to decide whether to purchase long-term care insurance or to self-insure. But don't ask long-term care insurance agents to help you with that decision -- you can guess what their answer will be! Instead, if you need assistance, try asking the financial advisor whom you pay a flat fee to or by the hour. If you decide to buy long-term care insurance, then you'll want to find an agent who specializes in this form of insurance. One place to start looking for help is the American Association for Long-Term Care Insurance. Most people need an accountant to prepare their tax returns, and this is one area where you might decide to continue with the professional you've been using if you're satisfied with their work. 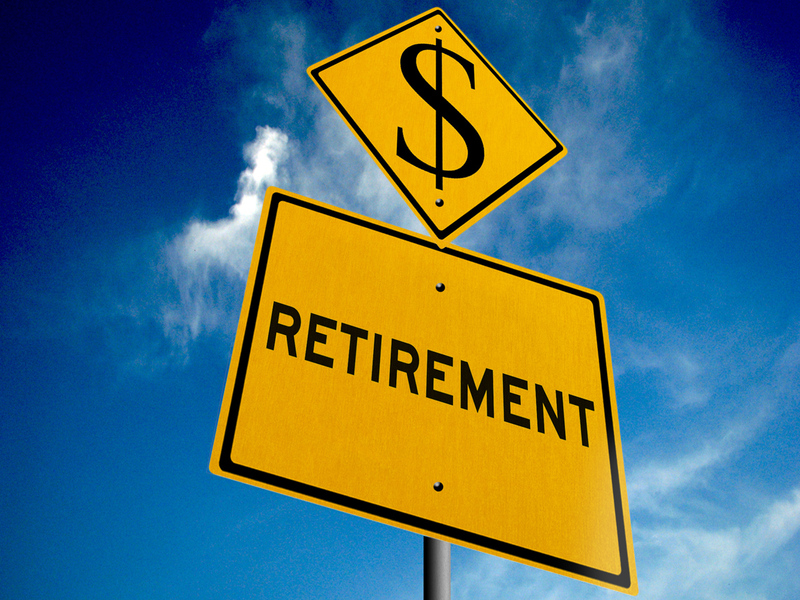 In most cases, special training isn't needed to prepare tax returns for retired individuals. Some accountants might also want to be your financial or investment advisor. If yours seems interested in that, make sure they've received training with personal finance and investments. The usual training for Certified Public Accountants (CPA) focuses on taxes or business accounting, but the American Institute of CPAs (AICPA) also confers a special Personal Financial Specialist (PFS) credential that requires training in financial planning. One last thought about seeking help: At this stage in your life, you might consider getting help from professionals who are younger than you. Once you've found great people to work with, you don't want them to retire before you do! As with all the retirement planning steps in this series, what I'm asking you to do may seem like a lot of time and trouble. But it's worth it. And I don't expect that you'll finish identifying and locating the help you need in one week; it might be realistic to simply decide what kind of help you need and start your investigations this week. That's OK -- just start now and finish later. To keep on task, remember, if you don't get the help you need now, you might spend a lot more time and money down the road trying to fix any problems that arise. You don't want to wait until you're in your 70s or 80s when you're broke or sick to seek help. So it's well worth your time now to find the right professionals who can help you live long and prosper.